Since next week I'll be devoting my blog to Kyle since he will be turning 5 today's post is all about Hayden Belle. --> Hayden Umizoomi story as told by Mrs. Shife in an email she sent to her mom: So the other funny and creative thing that Hayden said to me the other day went down like this …. One of her favorite pastimes (if we let her) is to climb in the fridge. Everyday there is an attempt to meet this driving need … On Monday, the kids had just watched this UMI ZOOMI cartoon where the car "eats" different shapes and gets different supper powers. Well, in the midst of round 789 of snorting and stomping making her demands to climb in the fridge known, I hear her say, "COME ON SHOES, SUPERPOWERS, CLIMB!" Do I applaud the problem solving skills or be worried that my 2 year old has seen too many cartoons? 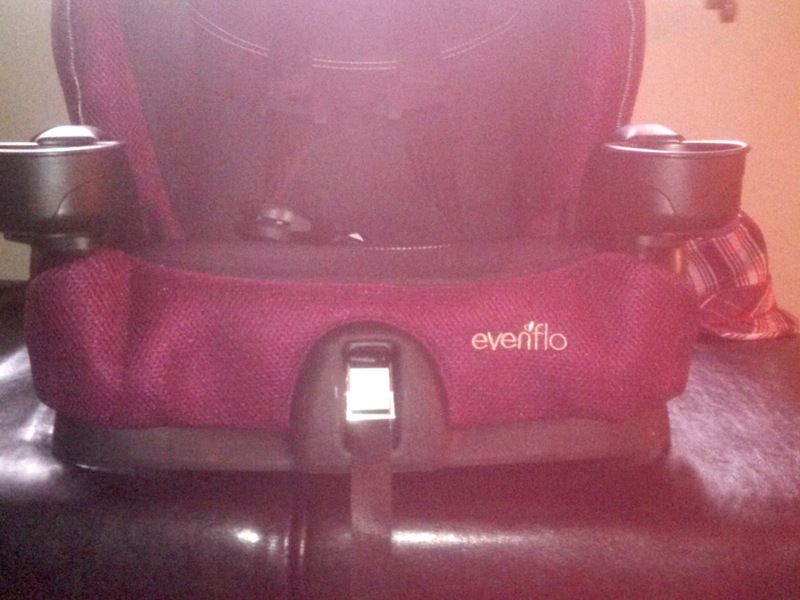 --> For some reason Hayden's car seat reminds me of Pearl Jam? Can you guess why? --> Hayden Ralph. A teacher at Kyle's kindergarten registration asked Kyle what his sister's last name was and he said Ralph. We have called her Wreck-It Ralph since she started walking because she has made a habit of destroying things. Well nowadays we just call her Ralph when she powers up to destruction mode so Kyle politely explained that is why her last name is Ralph to the teacher, and Mrs. Shife and I did our best not too bust out laughing. Have a great weekend. How is your bracket looking? Mine got straight-up murdered. Not pretty at all. Typical girl. But you can understand Hayden's frustrations when things don't go the way she wants. I bet she misses Kyle too, but at least she's learning to stand on her own two feet as well as developing a sense of humour. She is indeed doing all of that, Val. It's going to be hard on her when Kyle starts kindergarten this fall. She's just adorable. You can put up with a lot when a kid is adorable like that. 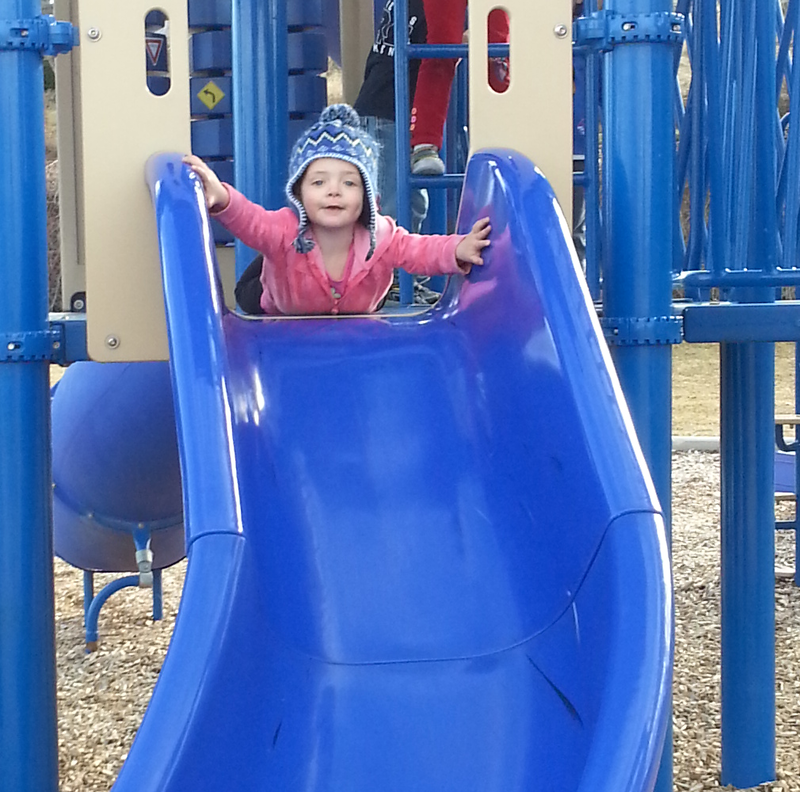 Yes I have only shown the good side of Hayden on the blog, kden, but she does have a dark side. Overall she's pretty darn good. Thanks Jon. We are fond of her and it does help when she has a meltdown or six in a day. wait till you get to the teens, then you'll know terrible! Thanks Red, and glad you got the reference. Also glad you stopped by to say hi. I know, BP, and I'm not sure how I am going to handle that. Yup. I would sing Pearl Jam every time I buckled my kid into that seat. Every. Damn. Time. And I do, Dr. Ken.